I haven't done any DIY this week. I usually have a project that I work slowly on during the week, but not this week. Monday I cleaned house, on Tuesday friends came by to visit and it had been way too long! Wednesday, Darling Daughter returned from a 10 day mission trip! Thursday was spent taking care of some errands. It has been a great week, but no blogging and no DIY. I have been able to get a few things done in small amounts of time and it has felt good to get a little crafting on! 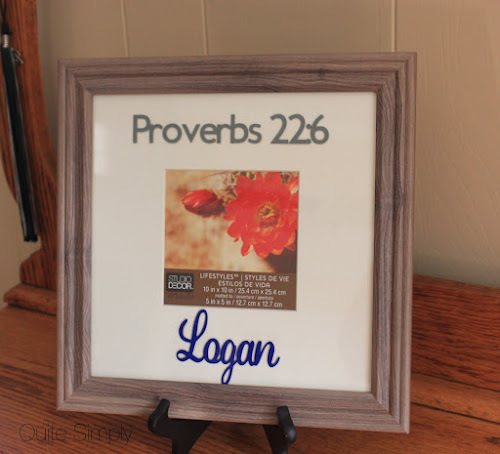 I made this picture frame as a baby gift and it turned out super cute. I can't wait to see it with a picture in it instead of the poppies! I had promised The Coach that I would make him a sign to support the Kentucky Wildcats ages ago. I finally got it completed! I am pleased with how it turned out and I can't wait to give it to him. 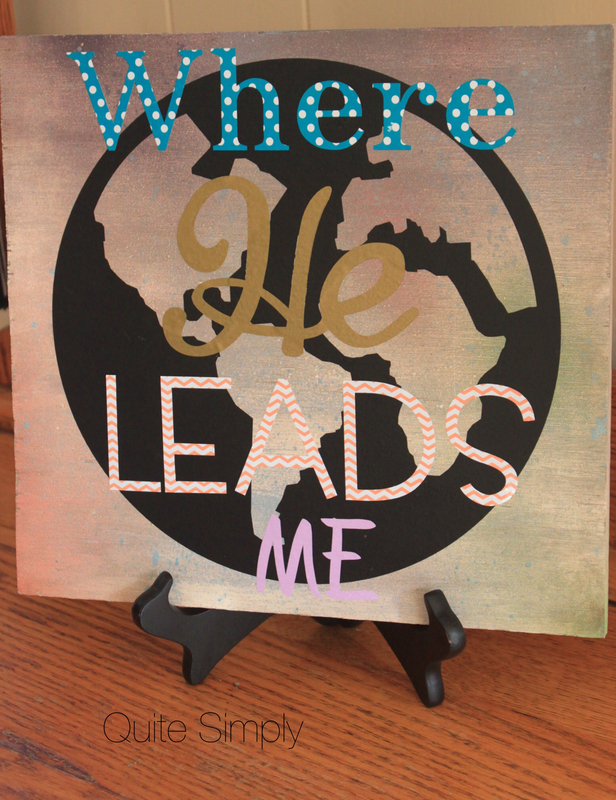 Finally, I made this sign for Darling Daughter's dorm room. I like the way it turned out as well. Working on one more sign, but can't get the placement worked out in my mind. Sometimes it just feels good to take a step back from the big projects and enjoy being creative on a few small projects! Thanks Jo, it turned out really well. Thanks dropping in! I loved everything you have made and can not wait to see what the last sign will look like.